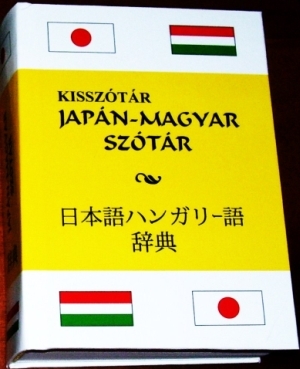 Gold Bridge Publisher published the JAPANESE-HUNGARIAN and HUNGARIAN-JAPANESE Pocket A6 (and A5) Dictionaries, unmatched in Hungary. 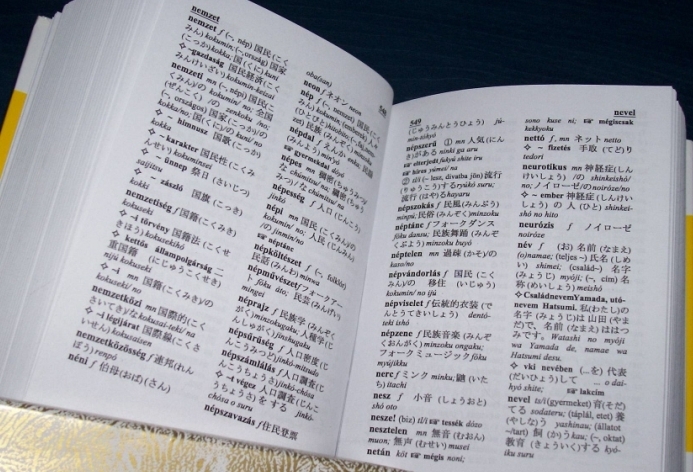 The JAPANESE-HUNGARIAN Pocket Dictionary (size A6) is paperbound, with thick, colour cover. This dictionary consist of 528 pages, 22000 entries and approximately 7000 locutions, expressions, idioms, sample sentences, usage examples. It has an up-to-date and practical vocabulary. 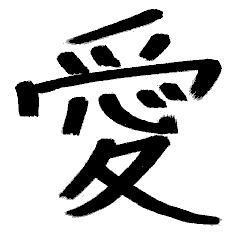 The complete Japanese writing system can be found: kanji, (furigana) hiragana, katakana. The romaji transcriptions are in Hepburn system. 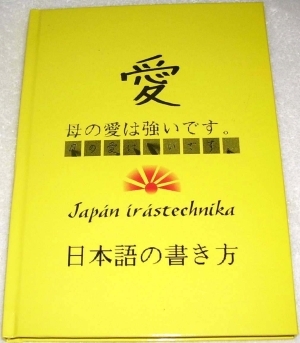 In the Introduction one can read about the Japanese way of speaking, some of the special characteristics of Japanese language, expressions of honour, the common features of Japanese and Hungarian languages, the Japanese numerical system. 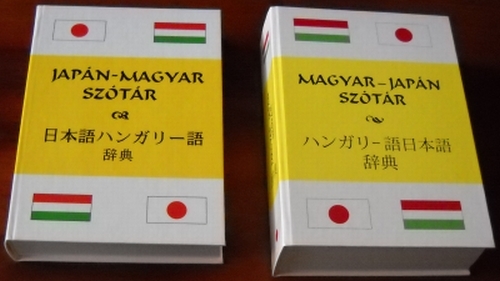 The HUNGARIAN-JAPANESE Pocket Dictionary (size A6) is paperbound, with thick, colour cover. This dictionary consist of 848 pages, 22000 entries and approximately 8000 locutions, expressions, idioms, sample sentences, usage examples. It has an up-to-date and practical vocabulary. 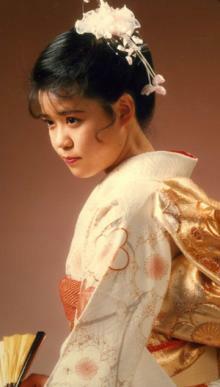 The complete Japanese writing system can be found: kanji, (furigana) hiragana, katakana. The romaji transcriptions are in Hepburn system. In the Introduction one can read about the Japanese calendar, Japanese National Holidays, expressions of honour, Japanese verbs expressing 'giving-receiving' the Japanese school system. Haha no ai wa tsuyoi desu. 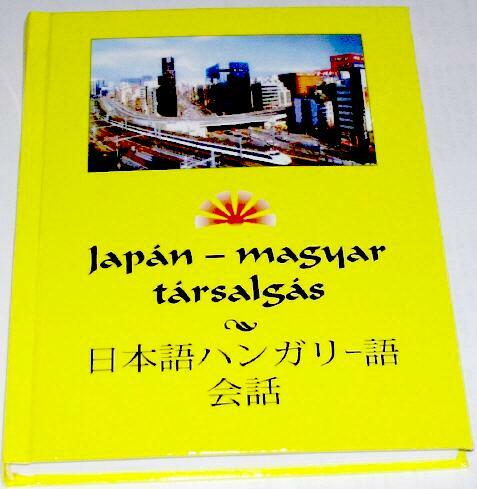 Gold Bridge Publisher has published the book entitled Japanese-Hungarian Conversation. 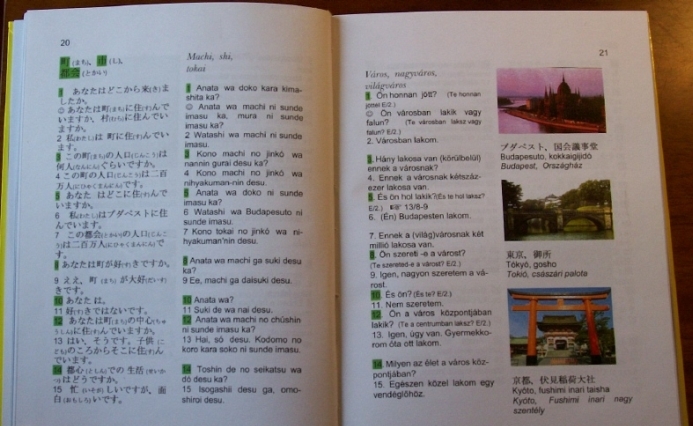 The JAPANESE-HUNGARIAN Conversation (size A5) has 200 pages with approximately 230 colour and black and white pictures. 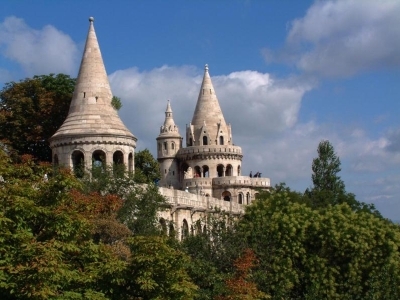 The conversation topics help language learning according to the requirements of the basic level language examination, partly completed by intermediate level. 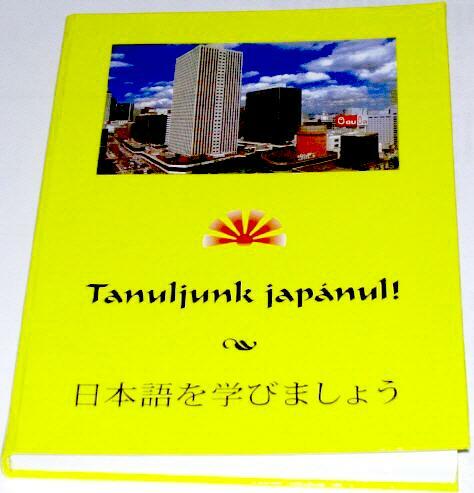 Gold Bridge Publisher published the book (size A5) entitled Learn Japanese! , to which 2 pieces of CD supplements belong. This language book is sized A5, has 160 pages, hard cover, is stitched, and contains plenty of colour and black and white pictures. The audio material on the audio CD supplement is in cda format. The video CD material is a supplement in mpg format that is playable by computer. Payment is by postal cash on delivery. 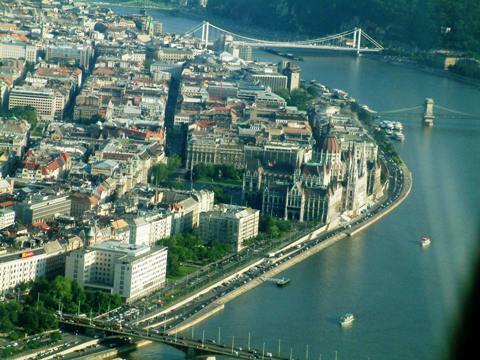 The price contains the postal fee within Hungary. In case of delivery request to abroad, the postal costs are added. The sum is requested to be transferred in advance. 1000 kanji with one MP3 and one DATA CD supplement.